The Air Force plans to award a sole-source contract with a New Mexico university to boost the service’s hybrid warfare training. The announcement comes as the service is embracing the integration of electronic and physical fighting tactics. 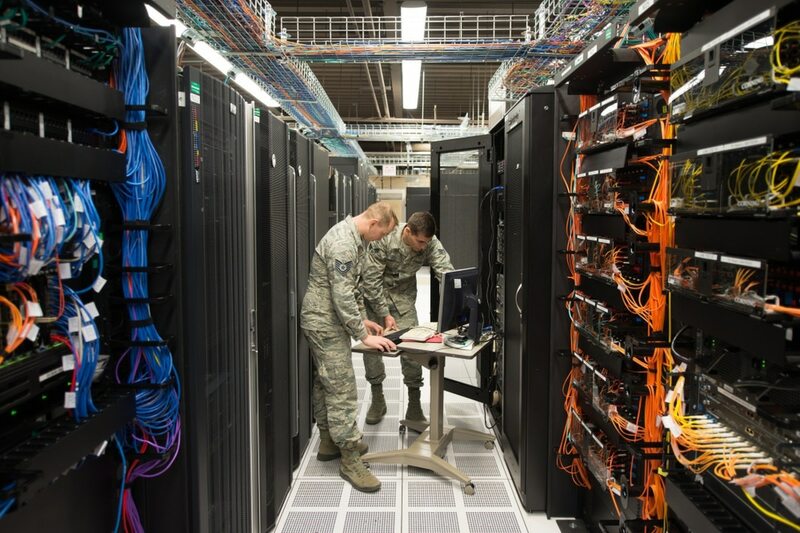 In a Nov. 28 announcement, the Air Force said it would partner with the New Mexico Institution of Mining and Technology to establish a center for the research and development of methods to merge cyber and physical warfare. Ranges that are available do not have “credible cyber system capabilities to support regular use,” the announcement said. The decision is one of a series of moves by the Pentagon to spur its hybrid warfare efforts. In 2017, the U.S. Army unveiled its cyberspace and electronic warfare operations manual, which emphasized the integration of digital and kinetic effects. It means that any operation will fuse together digital and physical effects. The Army is doubling the size of its electronic warfare force and is nearly doubling the training those troops receive before they are deployed, Brig. Gen. Jennifer Buckner said during an Oct. 8 event. The Pentagon awarded General Dynamics a $64 million, five-year contract to support its electronic warfare integrated laboratory Nov. 28. And the Army is considering expanding its dismounted electronic warfare capabilities, the service said Nov. 14.